ARET is pleased to announce its participation in Africast 2018 which will be held at the Sheraton Abuja Hotel and Towers in Nigeria, Africa. ARET marks its second participation in Africast in this biennial exhibition. 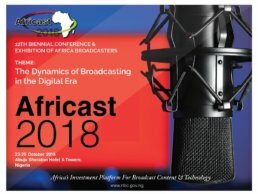 The event is organized by the National Broadcasting Commission in Nigeria and it serves as a platform for the presentation of the latest technologies and services for the media market in Africa and beyond. The exhibition, which was launched in 1996, is an established platform to bring together media professionals, academics and policy makers from all around the world. Please sing up below to arrange a meeting with the sales team.  We look forward to seeing you at AFRICAST 2018!